Southern California is a dream destination for so many people. It’s no wonder: Our beautiful beaches, legendary surf breaks, and towns filled with personality beckon visitors from all over the world. Did you know this region is incredibly romantic, too? 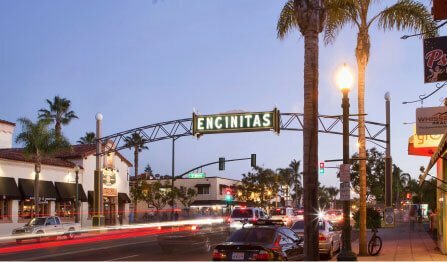 In fact, one of the best weekend getaways in Southern California for couples is Encinitas, a truly unique town in North County San Diego. If you and your partner seek to elevate your relationship into one that welcomes spiritual wellness, top-notch dining, and unforgettable memories, this charming town should be on your bucket list! Below, we’ve listed some of the reasons why. For more local date-night insight, be sure to unlock our complimentary Destination Guide! What’s better than attending a restorative, uplifting yoga class after dealing with the week’s stress? Doing so with your partner, of course! They say two’s company, and the same applies to stretching and releasing in the studio. There’s no better place to seek bodily and spiritual harmony than Encinitas, one of the top yoga destinations in the world! We even offer complimentary meditation and yoga practice spaces at The Inn at Moonlight Beach. Encinitas is an ideal place to retreat if your goal is to achieve harmony between your body, mind, and soul. After exploring our town’s thriving yoga scene, treat your partner and yourself to a sublime spa treatment and tune into your inner peace! 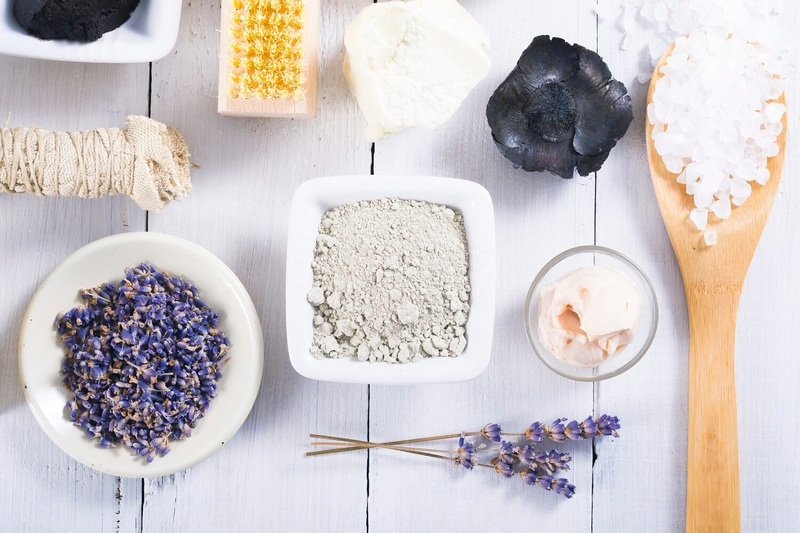 There are countless top-tier spas in Encinitas that offer holistic services such as facials, massages, reflexology, acupuncture, and more. There’s nothing more romantic than an absolutely divine, wellness-centric meal at a highly rated restaurant. 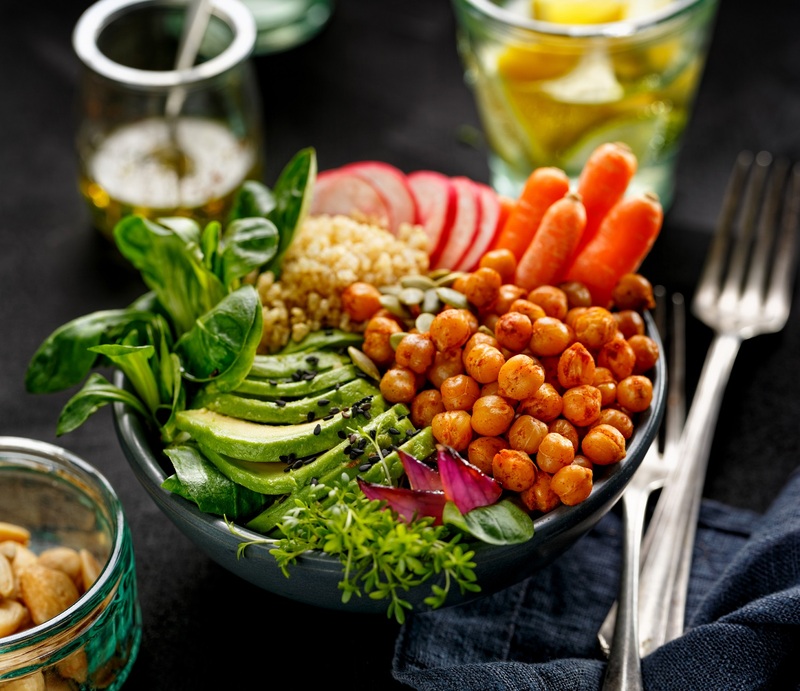 Encinitas is packed with fine dining and casual eateries—many with a variety of organic, gluten-free, and vegan options. In fact, downtown Encinitas restaurants are just steps away when you stay at The Inn at Moonlight Beach! Last but certainly not least, Encinitas is a dream destination for lovers of fresh air. Aside from plentiful hiking, biking, and paddling opportunities, our coastal Southern California location offers a collection of breathtaking beaches! We recommend packing a picnic and walking to Moonlight Beach. There, you can catch a wave or two, take a romantic stroll, and take in a stunning sunset! 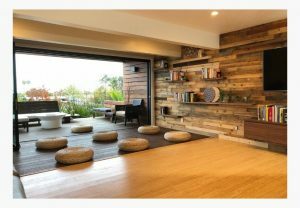 Located in the heart of North County San Diego, the newly renovated Inn at Moonlight Beach is one of the best romantic weekend getaways in Southern California for couples. Our family-owned inn is not only close to all of the most romantic things to do in the area, but it’s also designed to nourish life (and love) from the inside out. Our modern, boutique inn is the first hospitality building in the world undergoing the WELL Building Standard™ certification. The inn’s thoughtful architecture and flourishing gardens make for a truly unique retreat in downtown Encinitas. 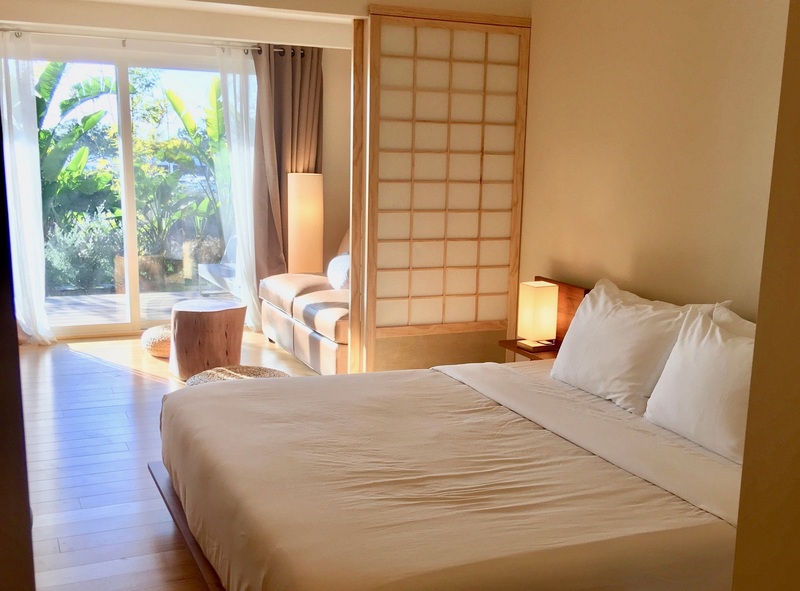 Thanks to the clean air, purified water, circadian lighting, nutritious food, and on-site spiritual wellness activities, connecting with your partner on a deeper level begins here. We’d love for you to reserve one of our sublime suites as you embark on your anniversary, honeymoon, or elopement in Encinitas! Ready to fall in love with Southern California? Check our availability today and book your stay! We can’t wait to welcome you. Moonlight Beach in Encinitas Is One of the Best Hidden Gems! — Stretch and Release at the Best Yoga Studios in Encinitas!